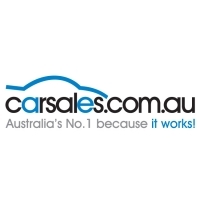 carsales.com Ltd. (ABN 91-074 444 018) is a publicly owned company whose goal is to bring you the best Automotive classified website in Australia. We compete directly with the newspaper media moguls. Customer Service Team - We have some of the friendliest, most helpful customer service staff anywhere. You can talk to them during normal business hours by calling (03) 9093 8600 and asking for customer services. Alternatively, email us and we'll be happy to help. CEO (Chief Executive Officer) - Greg Roebuck has over 25 years of experience in software development for the automotive industry and was fundamental in the development of this leading website. We can't list everyone from our company, but be assured that we are all dedicated to providing you with a top quality service for a low price. Pentana Solutions (previously Reynolds & Reynolds), is Australia's leading provider of computer systems and solutions to car dealers. Pentana Solutions' software is installed in many auto dealerships Australia-wide and is unchallenged as market leader in the field of Dealer Management Software. carsales.com.au has built an automated interface with the Pentana Solutions system, which means many cars on our site are live, real time updates from the car's owner. This, along with extremely accurate information, is a key to providing our customers with the best possible service available. We list used cars for sale from well over 2,200 car yards and tens of thousands of private sellers. We try to make searching for a car on carsales.com.au as easy as possible. Use our powerful search engine to sort through our listings and track down the vehicle you want. Get photos and full pages of information (instead of just a few lines) on each used car. In many cases you'll find up to five photos of dealer used cars and up to nine photos of private used cars. All designed to make it easier for you to find the car of your dreams, or the car in your price range. If you find a dealer car that suits you, please try our enquiry service. We will take your details and immediately pass it to the dealer who is selling the car. We will also email the dealer's details to you so that you have a record of your enquiry. If you find a private car that suits you, we invite you to call the advertiser directly or else use our enquiry service to get in touch with the seller via email. If you can't find a car that suits you, please try our "Auto Alert" service. It will email you when a car that matches your requirements is listed on our service. You can set up Auto Alerts for both dealer cars and private seller cars. We list virtually all new cars offered for sale. Most have several colour photos and detailed information on mechanical, safety and comfort features. There are over 2,000 different models of new cars offered for sale in Australia, including all the variations in each model line-up. Our massive database allows you to research all of them in the comfort of your home or office. When you are ready to buy, please use our enquiry service. We'll pass your details to the nearest member dealer who will help you with a quote or test drive or enquiry of any kind. We invite car dealers to advertise their special offers on new cars, used cars and other services that they offer. We also search across Australia to find manufacturer special offers, limited editions, runout deals, finance offers and similar. We list all the good specials in one convenient location. You can subscribe to our newsletters and auto alerts, which will regularly send you emails with details of the special offers available in your state. carsales.com.au offers two levels of private advertising; standard ads for only $60* and premium ads for $90*. Both ads stay on the site until your car is sold with no more to pay. You can choose to pay by credit card, BPay, or by cheque/postal order. *A $5 handling fee applies if you choose the cheque or postal order payment methods. A standard ad provides you with one photo on your summary ad and up to 9 photos on your large detailed ad. A premium ad includes an attention grabbing display, 3 photos in your summary ad and up to 15 photos in your larger ad, and is given priority listing. You can edit or change both types of ads as often as you wish and get statistics on how many people have viewed them. As well as appearing on carsales.com.au , your ad will also appear on our partner sites, which include www.racv.com.au and www.redbook.com.au . carsales.com.au uses secure 128-bit encryption to process your credit card details and believes this to be very secure. Your bank or credit card issuer has strong measures in place to protect you from any harm when using your credit card on our website. How well does the advertising work on carsales.com.au? 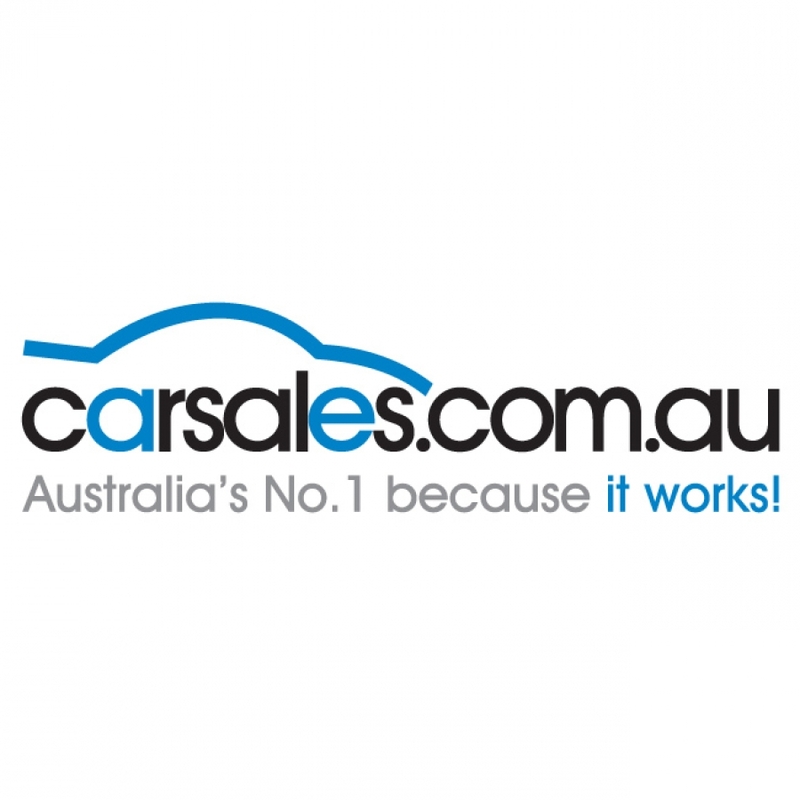 The popularity of carsales.com.au continues to grow. Through partnerships with other leading Internet sites, carsales puts our customers' cars in front of a potential audience in the millions and millions. We are the number 1 Automotive website in Australia according to accredited website rating agencies. How fresh are the listings of cars on carsales.com.au? We update our listing of used cars many times throughout the day. Most cars listed by dealers are updated automatically by the computer systems operated by the dealerships. Private advertisers can remove their ads as soon as their car is sold, 24 hours 7 days a week. They can also add photos, change their prices and edit their ads as many times as they like. If ads are not accessed by the seller for some time, we follow up and ask them to remove the ad. carsales.com.au has the most extensive and freshest list of cars anywhere in Australia. Feel free to use our valuation service. You can get a market value for most second hand cars in Australia, brought to you by Redbook. Market values include estimates for private sales and trade-ins. Our database covers nearly every car sold in Australia over the last 30+ years. You can also look at the cars listed on carsales.com.au to get an idea of what yours is worth. With so many cars listed, it's the best place to see what's currently in the market. Our database contains masses of information and pictures for tens of thousands of cars sold in Australia back to the 1980's and is a great resource for those of you who have a question about a car. We also have limited amounts of information on even older cars and will do our best to bring you more. Latest motoring news, new model releases, future models, car reviews, road tests, motoring events and more. It's all here at carsales.com.au . Bookmark our site and check back regularly. If you need insurance for a car, please try our insurance service. We try to find partners that help you get a quote quickly and easily. If you want to purchase a new or used car, from a dealer or from a private seller, you might need finance. We work with finance professionals to match you to competitively priced finance, including leases, hire purchase, novated leases, personal loans, etc.